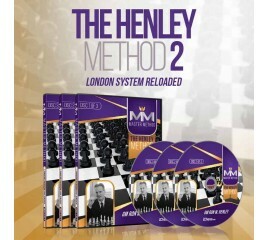 Why bother learning hundreds of complex variations and keeping up with the latest theory when you can play a simple yet deadly opening - the London System with 2.Bf4. In this DVD I take you through all the main ideas and setups that you need in order to gain a very exciting yet well founded opening game with the White pieces. International Master Andrew Martin will teach you how to handle this simple yet effective opening for White against all of Black's replies. 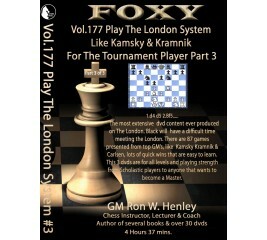 The London System is a solid opening a can be a very difficult opening for black to beat. 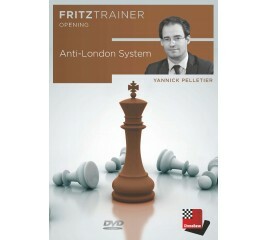 The Accelerated London System with 2.Bf4 offers some dynamic new possibilities for White that have been hitherto little explored. 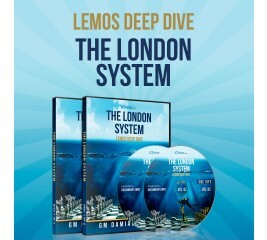 On this DVD Nigel Davies explores these fascinating plans which give the London System a lot of bite and offer scope for creativity. 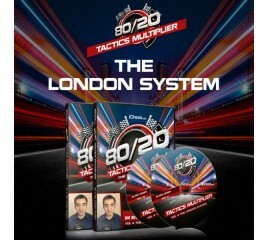 Twenty years ago, who would have believed that the London System, the Trompowsky and the Torre Attack would become critical opening systems of the present day ? Yet they suit the modern age perfectly, as the White player doesn't angle for too much out of the opening except a complex position, from which he can outplay his opponent. 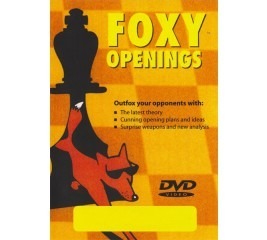 On this all-new Foxy Openings DVD, FIDE Senior Trainer Andrew Martin suggests dynamic antidotes to each of these three White weapons. 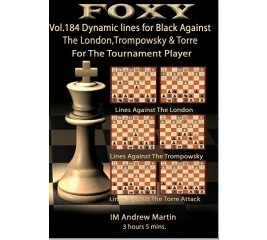 He promises Black a good position every time with an interesting middle game to come.